When your design is one-of-a-kind, you need someone with custom capabilities. Simply give us your plans and we will create your vision. 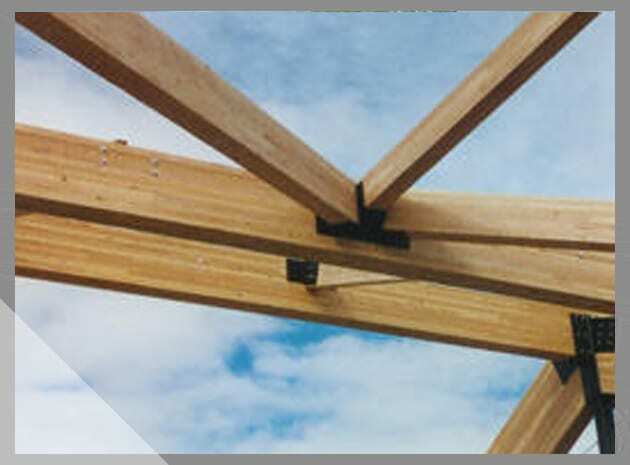 Use our crew or yours to install specified columns and beams prepared at our facility. 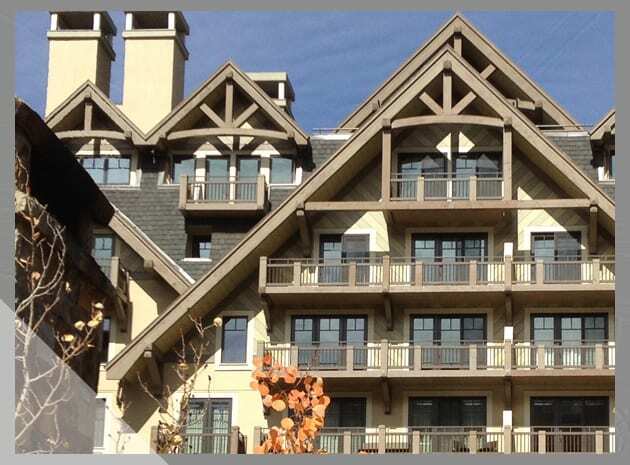 A large architectural project for one of Colorado’s most prestigious areas. C&T was selected as the single source for truss supports for this large building due to the quality and reputation for C&T in this market. 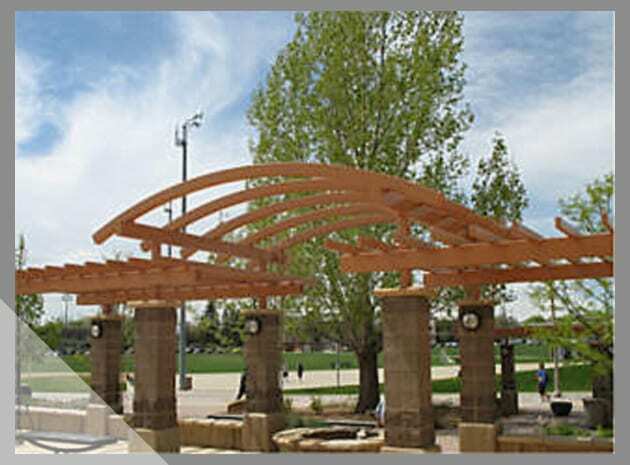 This large public works project was a competitive bid but C&T won it on their reputation for quality, delivery and service. 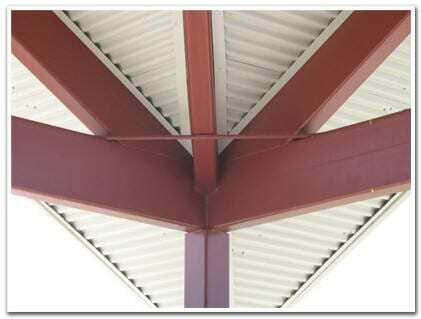 Exterior structural architectural supports for a major university recreation center. This project was complex and involved additional engineering/design support from C&T in order to complete the job. Again, the quality, complexity and service on this job was a factor in the customer’s decision.